Create a project using Sketch Libraries file. 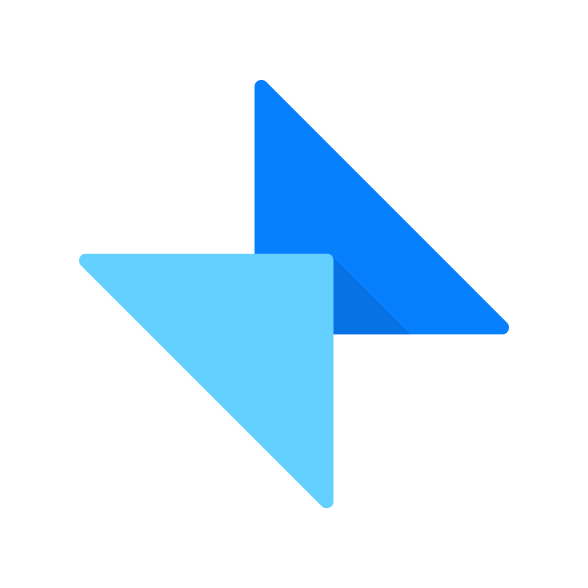 Get Copy of a project with Sketch Library file. On the menu bar, go to Sketch > Preferences. Note: Sketch Libraries file versioning works same as any Sketch file.